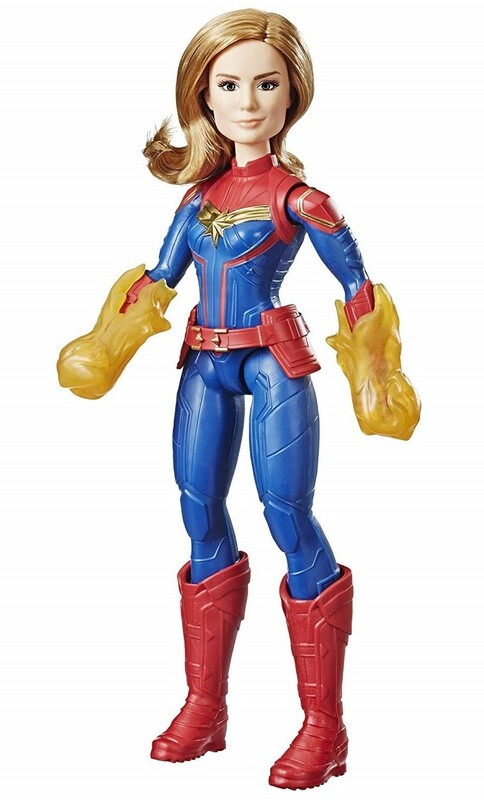 Carol Danvers becomes one of the universe's most powerful heroes when Earth is caught in the middle of a galactic war between two alien races! 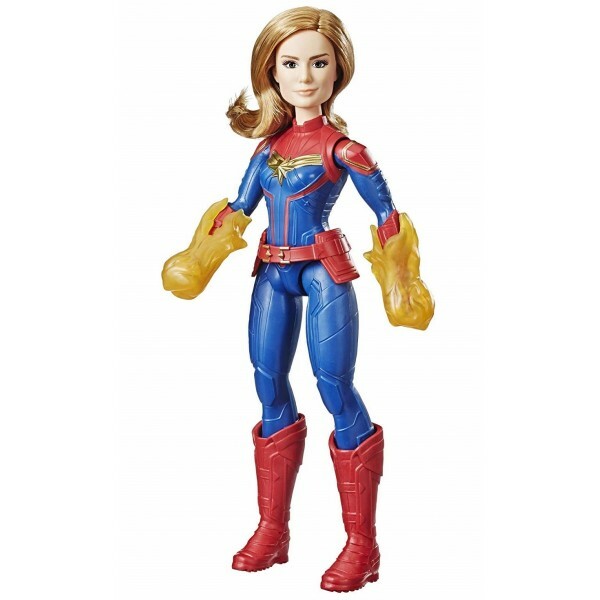 Imagine the action, missions, and adventures of Captain Marvel with this 11.5-inch scale Cosmic Captain Marvel super hero doll. 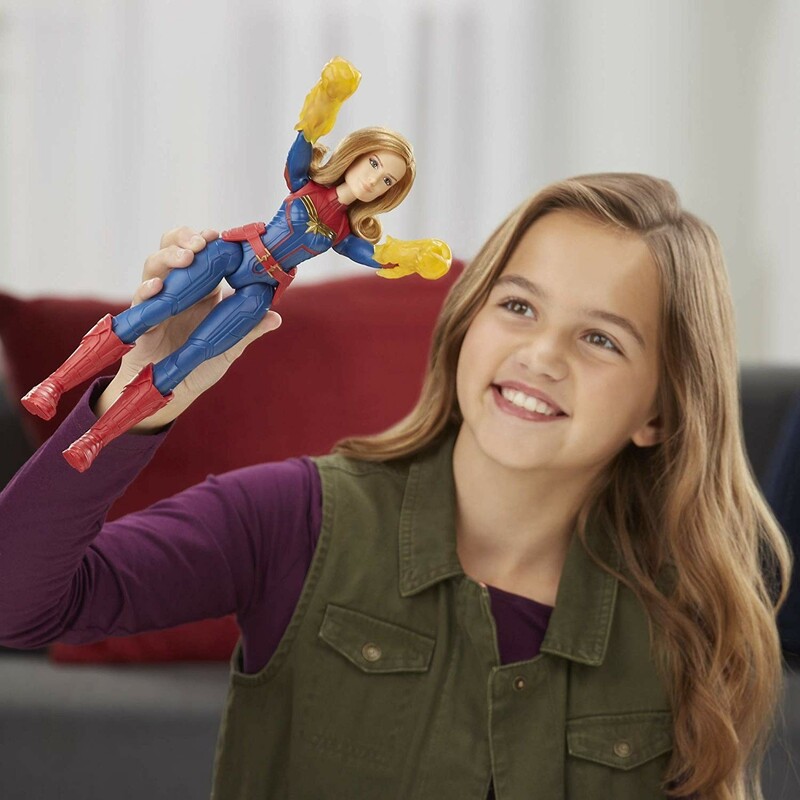 This poseable Captain Marvel doll features 5 points of articulation, and comes with two removable superpower-blast accessories.